Patients with adult spinal deformity (ASD) are surgically treated for pain relief; however, visualization of the exact origin of the pain with imaging modalities is still challenging. 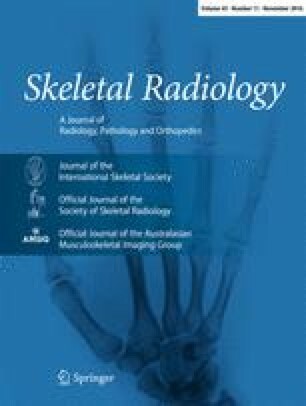 We report the first case of a 60-year-old female patient who presented with painful degenerative kyphoscoliosis and was evaluated with flourine-18-fluoro-2-deoxy-D-glucose positron emission tomography/computed tomography (18F-FDG-PET/CT) preoperatively. Because her low back pain was resistant to conservative treatment, she was treated with posterior spinal correction and fusion surgery from Th2 to the ilium. One year after the surgery, her low back pain had disappeared completely. In accordance with her clinical course, 18F-FDG-PET imaging revealed the uptake of 18F-FDG in the paravertebral muscles preoperatively and showed the complete absence of uptake at 1 year after surgery. The uptake site coincided with the convex part of each curve of the lumbar spine and was thought to be the result of the increased activity of paravertebral muscles due to their chronic stretched state in the kyphotic posture. This case report suggests the possibility of using 18F-FDG-PET/CT to visualize increased activity in paravertebral muscles and the ensuing pain in ASD patients. The authors declare that they have no conflict of interest concerning the materials or methods used in this study, or the findings specified in this paper.